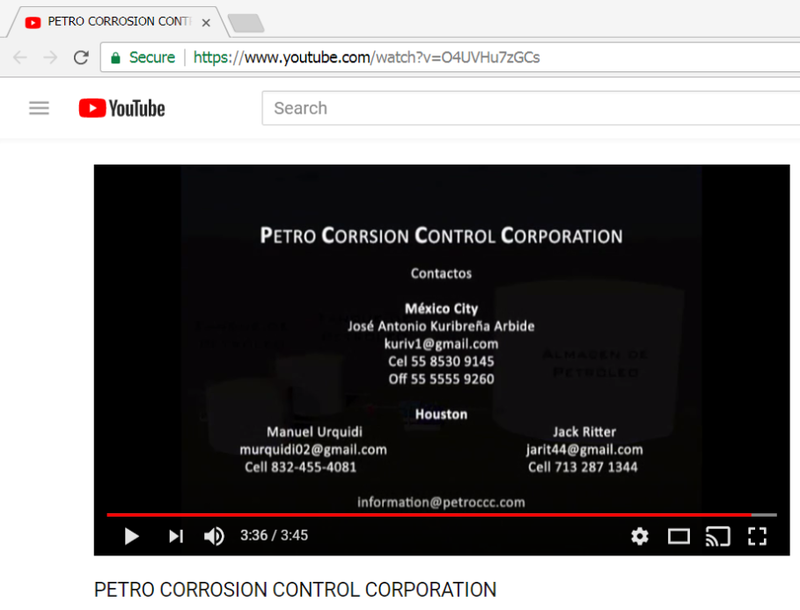 A business partner of Juana Cuevas, Jose Antonio Kuribrena Arbide, himself the first cousin of presidential candidate Jose Antonio Meade Kuribrena, maintained a LinkedIn account that promoted his work connecting foreign oil and gas companies and the Mexican government including PEMEX and CFE. 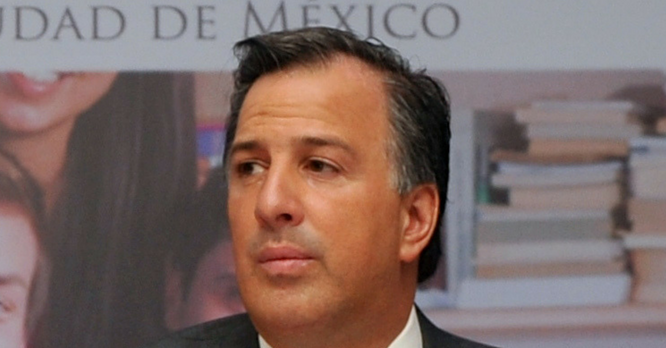 Jose Antonio Meade Kuribrena was Secretary of Energy from January to September 2011. 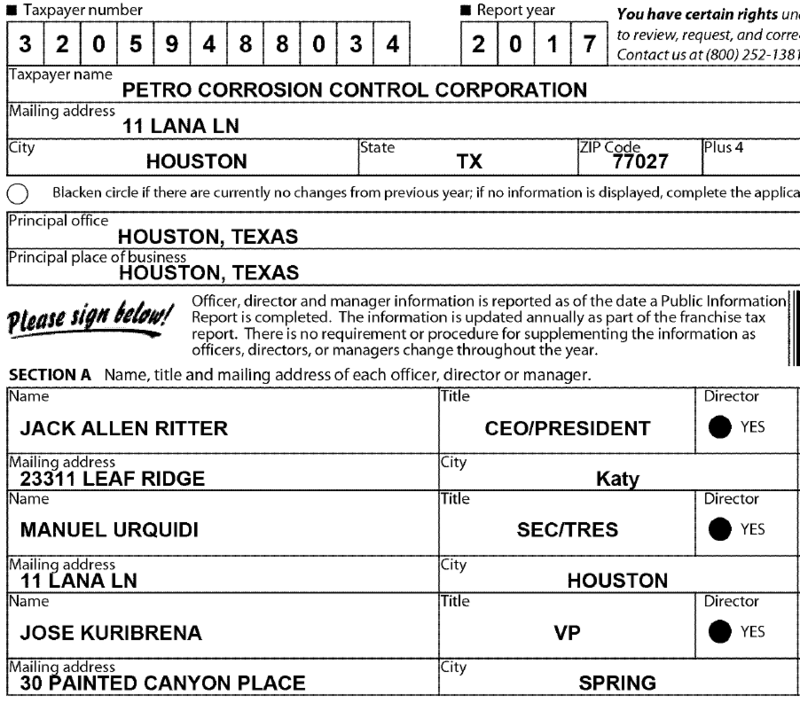 The English-language LinkedIn profile was removed from public view sometime after ChedrauiLeaks archived a copy on April 13, 2018. 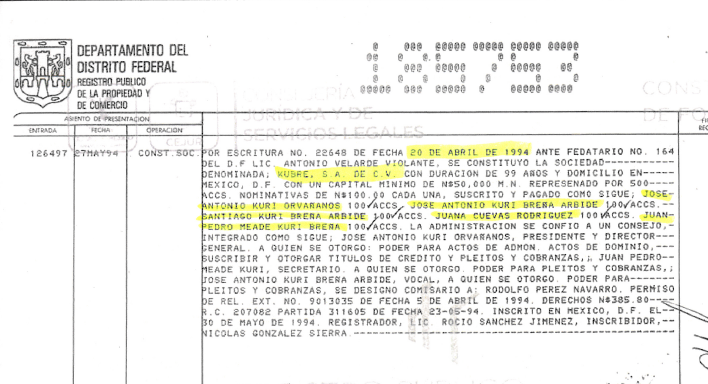 ChedrauiLeaks.org has noticed that the media in Mexico contains very little information about the business dealings and personal assets in the United States of what could be termed Mexican elites, wealthy business people and politicians. 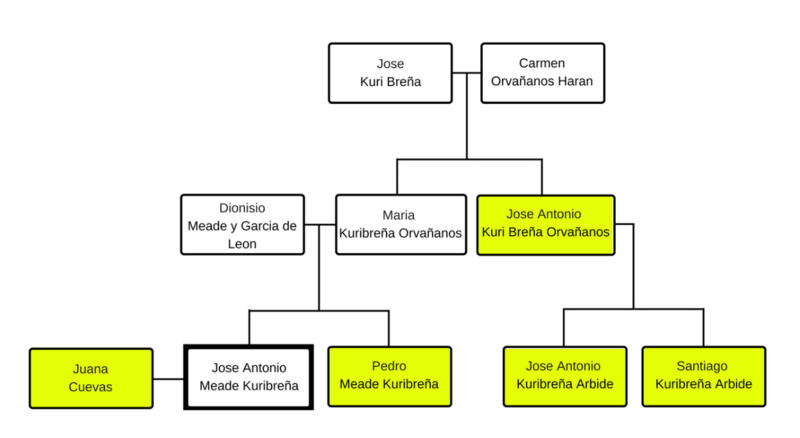 ChedrauiLeaks is not stating that members of the Chedraui family or its businesses had any involvement with the business activities described above.